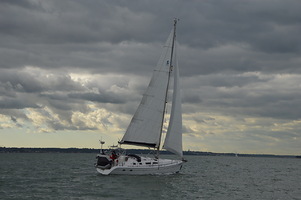 Avalon is a well maintained yacht and a joy to sail for cruising not racing. Well kitted out to ensure safe passages. We are happy to have crew onboard couples,ladies,men as long as they are easy going and have a GSOH and like a drink when moored up. Couples , Ladies who have gosh and and fit in well with us.